You do not have to go to Tibet to find peace, build your own sanctuary within the four walls of your home. This is not reserved for the rich and those who can afford interior decorators, this is something every homeowner can do. A little bit of introspective and a push made by some useful tips will be enough to help you create DIY tranquility. A peaceful life is a burden-free one. Clear your home of everything which is smothering it. There are plenty of ways you can create almost invisible storage solutions which will help you have everything you need at an arm’s reach but still out of your sight. Choose a minimalistic style and carefully select the ornaments you use throughout the house. Make sure everything is meaningful and has little or no emotions attached to them. Keep your memorabilia in boxes and spend family time going through them, but do not have them constantly in your sight. Even though a memory may be a dear one, it could bring feelings such as nostalgia for the times gone by. We live in a hi-tech world and it is almost impossible to be completely disconnected, however, you can always choose to designate areas where you will be out of reach. Clear those areas of all sources of intense energy such as computers, TVs, and telephones. Have rooms where a light conversation and your thoughts are the loudest sounds. This will help you reconnect with yourself and balance out your energy without being disturbed. One of the proofs we do come from nature is that nature is what relaxes us the most. 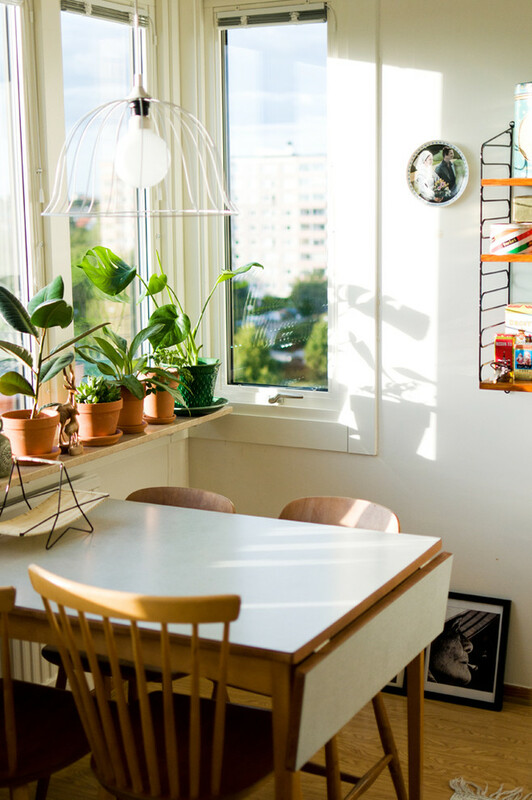 Fill your home with plants. According to the color psychology, the green color is the most balanced and most relaxing one. The plants will also bring a breath of fresh air by filtrating the air in your house. Apart from the plants, welcome all natural materials and fabrics. 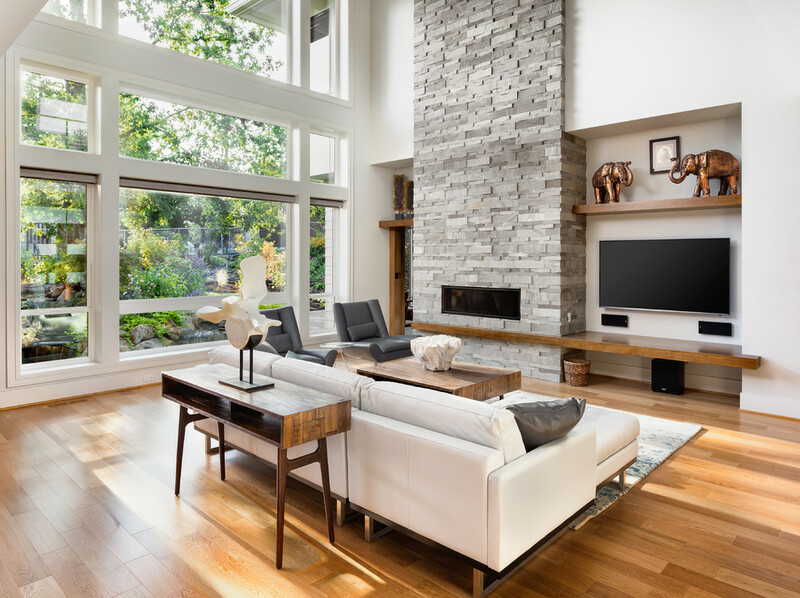 Woolen rugs, wooden floors, hemp and rocks, they will all find their space and role within your home. As a special perk to yourself, add a water feature. A fountain, a miniature waterfall or even a simple aquarium will fill your room with the sound of water. When looking at your home, even though you want to achieve overall peace, try to think of different moods you want different rooms to have. Some people enjoy their entire house looking like it would on a sunny Sydney Sunday morning. Other people prefer the feeling of walking through a Daintree Rainforest. Lights and colours play an important role here. Maximize the use of daylight. 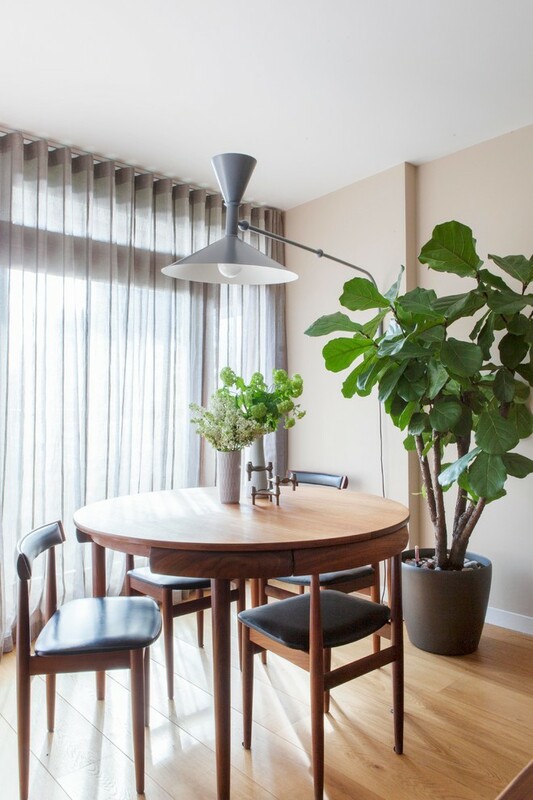 Use adjustable window treatments which will not block the light and which will help you set the mood. Thin white curtains go well with the Sunday morning, for example. Personally, the light I prefer is the one of a summer afternoon and later in a day when it is rich and yellow. This is why I found that orange window treatments work wonders as all light which comes through them has that rich tone. One of the most dominant visual factors of your home is the color of it. 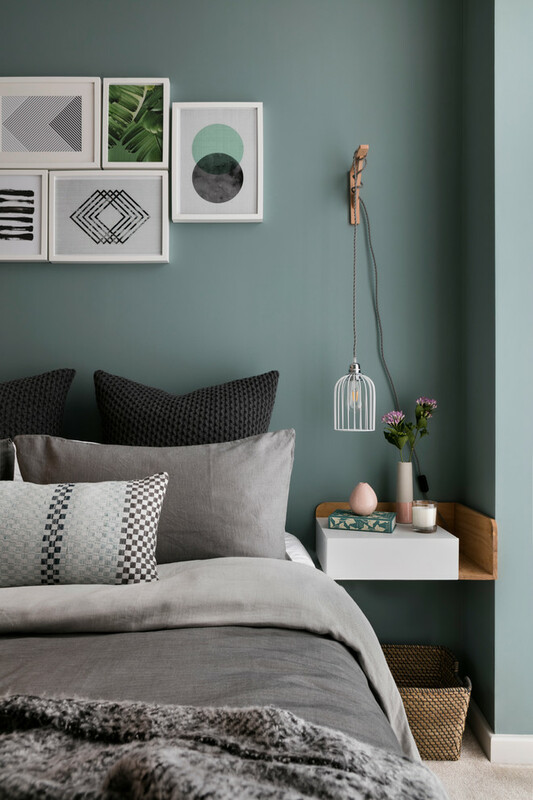 The safest way of creating a calm mood is to paint your home a monochromatic color which should usually be a light neutral such as beige, cappuccino, white or even pale blush. These colours can be accentuated by adding texture or geometrical patterns but do not overdo it. You do not want for any of the rooms in your home to look too busy. Certain people find this color pattern to be too sterile and need to express themselves. Placing our trust into the hands of experienced painters and Sydney in-design trends, one can do that by the use of earthy hues. These will allow you to enhance your space with colours such as brick, green, orange, brown etc. Once you walk into your home and close the door behind you, everything which is stressful and bad should slowly disappear. Your home is the one to help you enjoy your family and yourself in order to live a happy life.